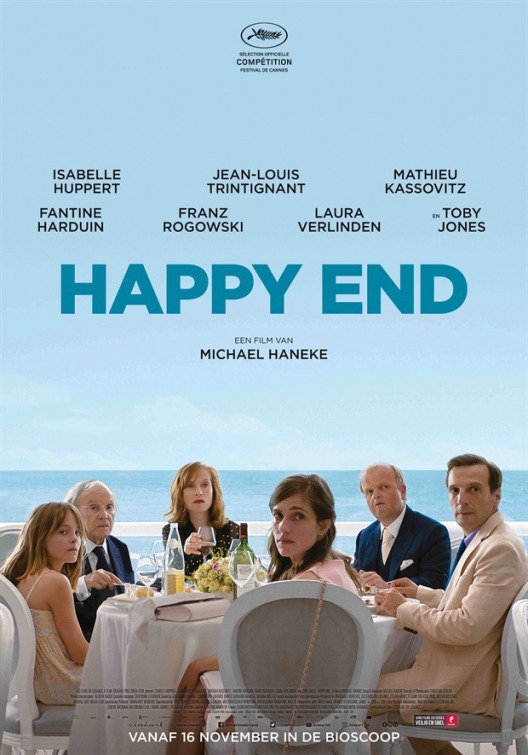 Not only do we offer a main season of 16 films, shown on alternate Fridays from September to April, but also several extra films. 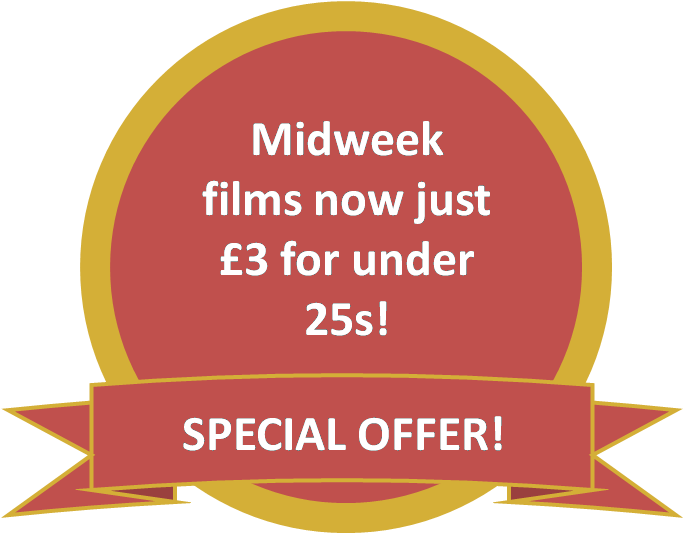 All films are shown at the Hive, 5 Belmont, Shrewsbury SY1 1TE. Tickets are £6 on the door. Films start at 8pm with the bar open from 7:30pm. Sunday films start at 4pm, with the bar open from 3.30pm. Thirty advance tickets are available from the Hive, either online via their website or by dropping in (Tuesday to Friday). Some of our films are very popular so if you choose to turn up on the night, try to get there early to avoid disappointment. 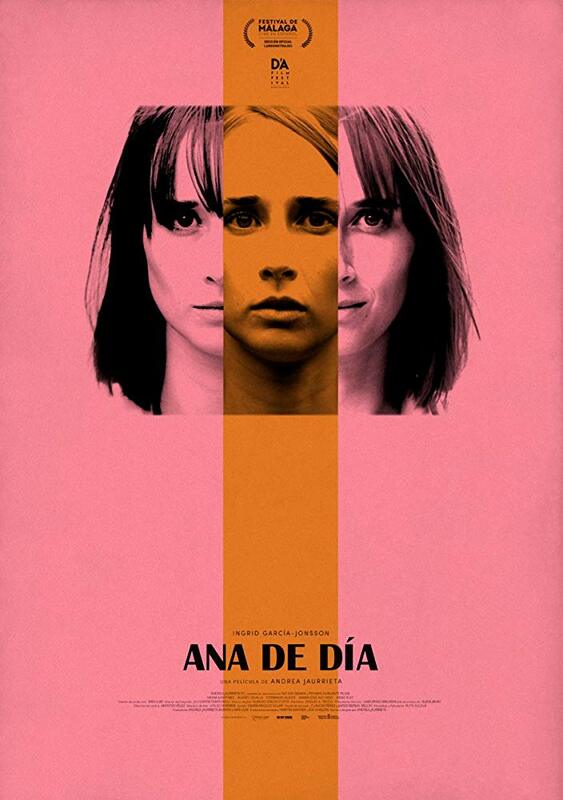 Ana is unexpectedly expelled from her unfulfilling life by a mysterious doppelganger. With vibrant sound and colour, plus a host of quirky characters, this is great fun! Abu Shahi is a retired school teacher living in Nazareth. 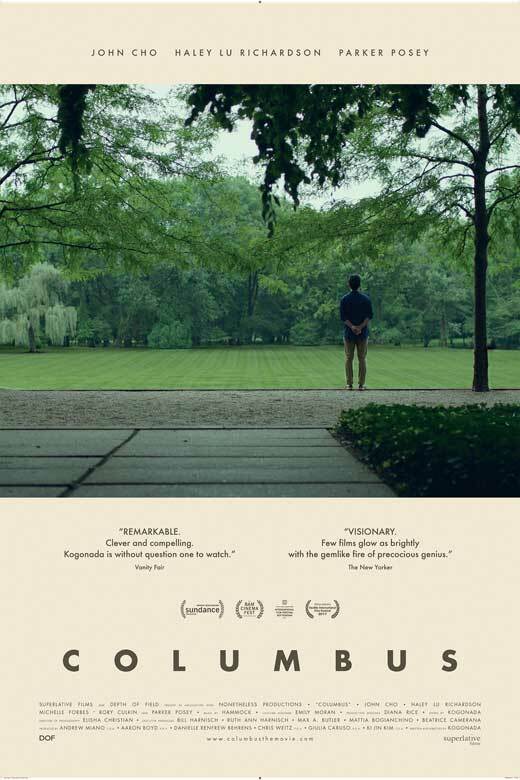 When his architect son returns from Rome after years abroad for his sister's wedding, the tensions between their very different lives come to the fore. 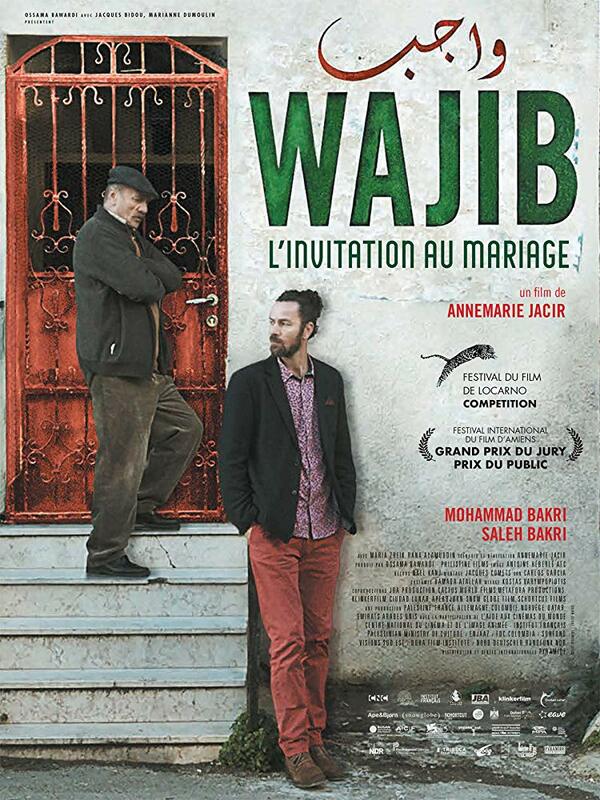 This is a fabulous combination of drama, comedy, and politics which gives a fascinating insight into contemporary Palestinian culture. 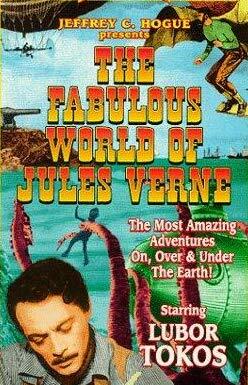 The most commercially successful Czech film of all time, this is a delightful animated journey through Jules Verne's wonderful tales of science and adventure. A coming-of-age story set in the Caribbean. 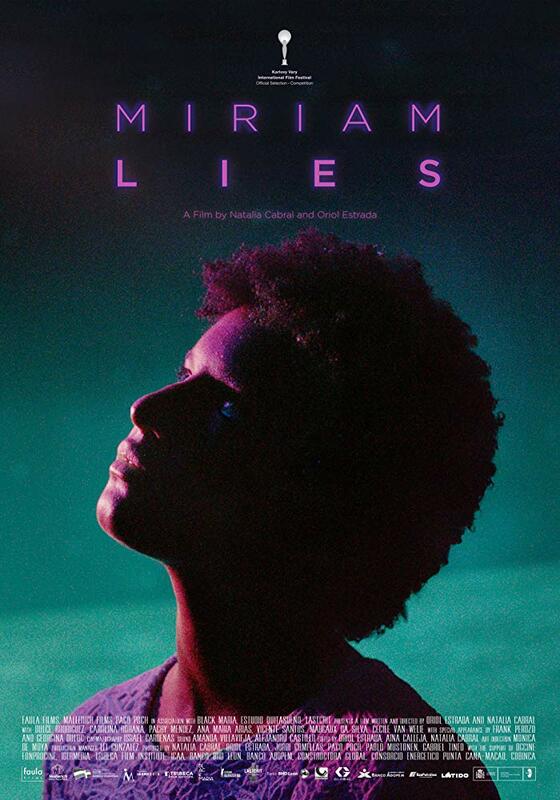 Miriam is bound to win your heart in this topical exploration of identity politics. Casey lives with her mother, a recovering addict. Jin visits his dying father from the other side of the world. Haunted by the striking modernism of their town, they find respite in each other and the striking architecture around them. 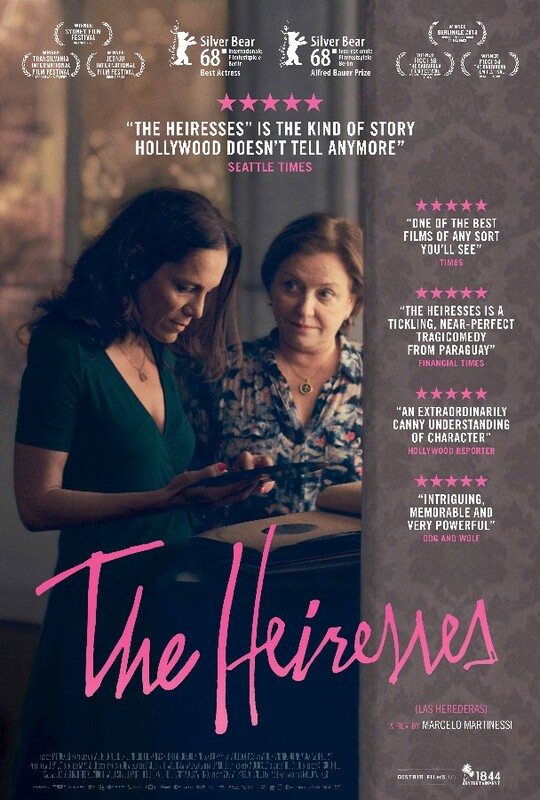 When an heiress with a valuable art collection dies, her children and grandchildren struggle to come to terms with themselves and their differences. 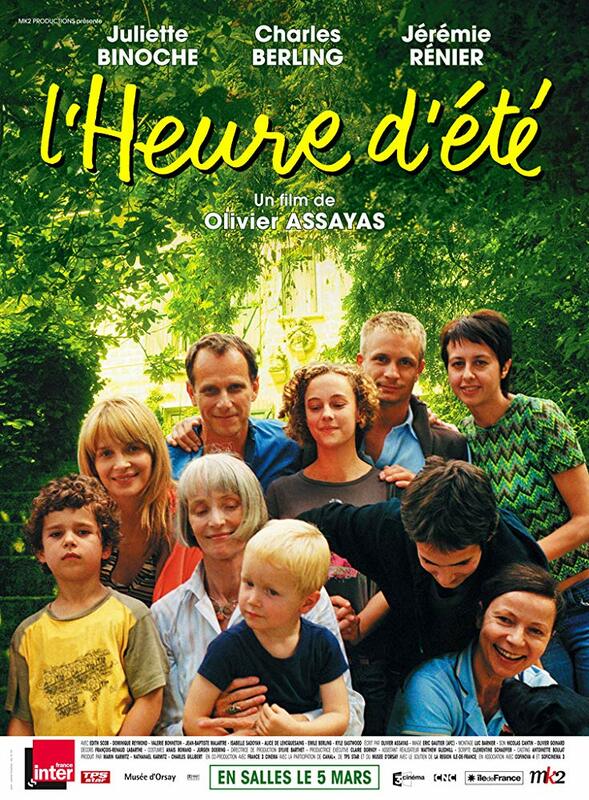 With an exceptional performance from Juliette Binoche, this is a beautifully photographed and moving summertime story.